Social Media is vital to any business in this day and age; but it can be overwhelming and confusing. 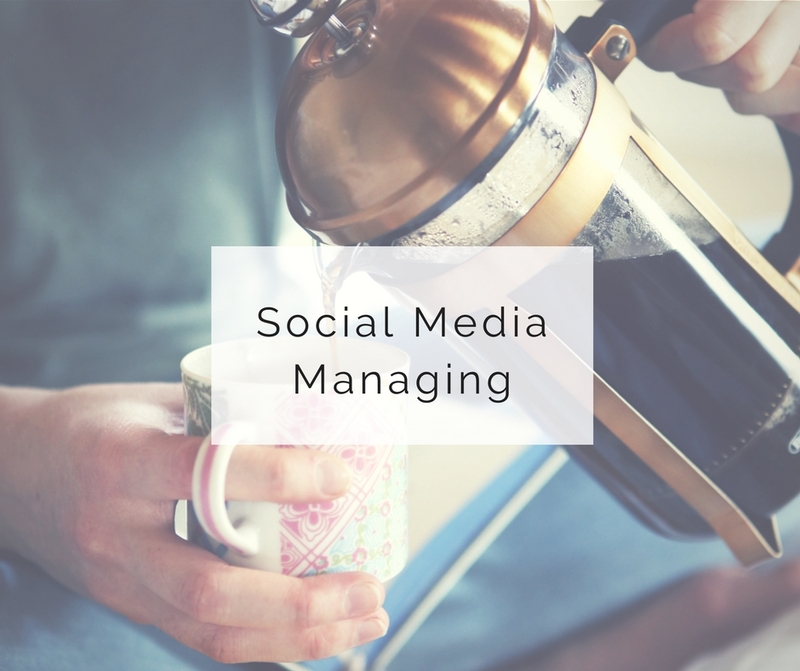 You're busy with the important tasks of running a business; we understand that your time is valuable and trying to keep up with social media can be time consuming! We manage your Social Media accounts so you can focus on running your business. We handle posting onto your accounts, interaction, tribe building, and gaining you real, authentic followers!